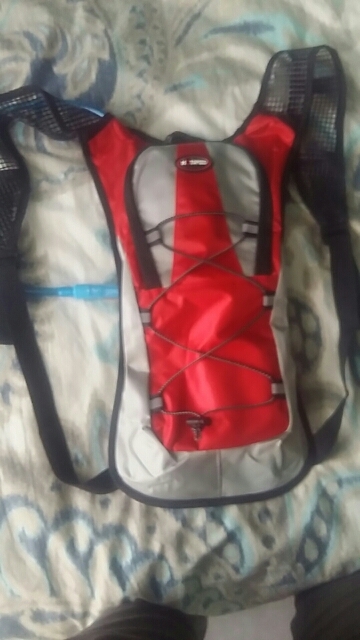 This is a great pack for taking a run, day hiking or schussing your way down to base camp. The color options will keep you visible whether you’re in the bike lane or downhill from the others. 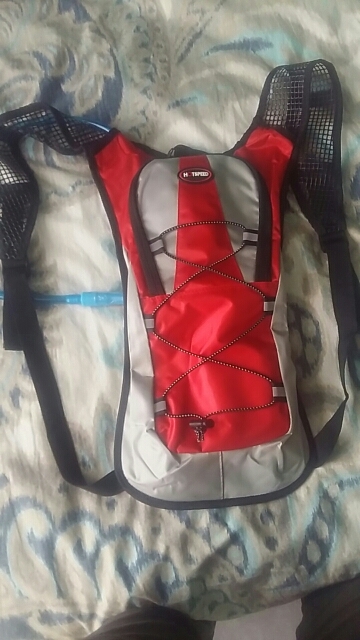 You’re going to love your new 5L Hydration Pack with 2L Bladder. Holds just what you need without bogging you down. The right choice for your go-to day pack. The small compartment is cool, keeps just enough must-have items, as well as keys, cell phone, and an extra shirt or hat for when the temperatures start to drop. ⇨ The outer shell is designed to repel water and keeps your stuff dry. Your 2L bladder attaches firmly to the top of the pack to spread out the weight and keep it high on your shoulders. Won’t put pressure on your lower back. ⇨ Take it on any day trip when you need a decent amount of water but don’t need to lug around a bunch of extra gear. Plenty of space for snacks and fundamentals. ⇨ Breathable mesh backing and shoulder straps. Quick release buckles and rugged nylon straps for customizable comfort. Elastic cords criss-cross on the back for carrying larger items. Ideal for a bike helmet, two-person tent, or yoga mat. Note: Do not fill with hot water.